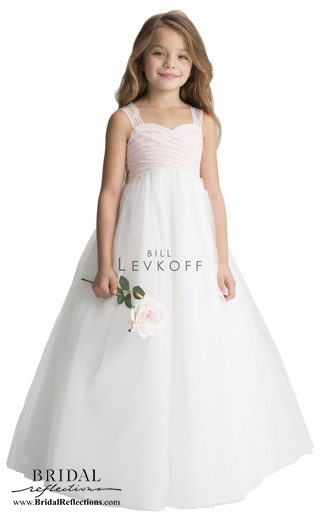 Bill Levkoff’s Flower Girl and Junior Bridesmaid collection. Designer fashions for younger girls. Lovely white flower girl dresses with brilliant sashes. Junior bridesmaid dresses in rich fall colors. 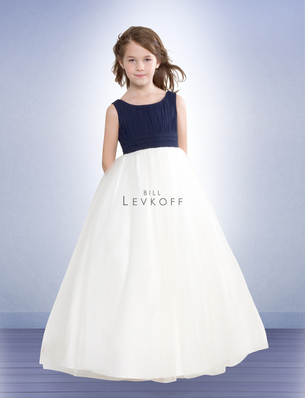 Bill Levkoff has been dressing bridesmaids for more than sixty years. In the 1950s, we opened our first showroom and factory location on Broadway in New York City. As the company grew, we began distributing dresses to retailers all over the country. 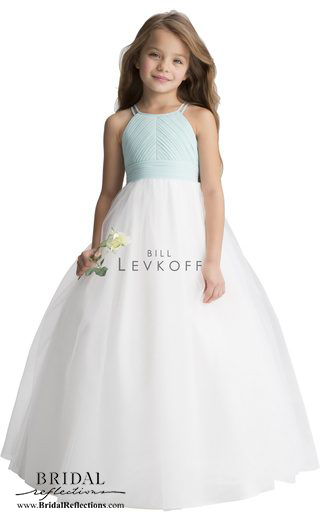 Today Bill Levkoff, Inc. is run by the third generation of the family and has established a network of retailers throughout the United States. Their dresses have been featured in Brides, Modern Bride, For the Bride, InStyle Weddings and Bridal Guide. Their dresses range from the traditional to the contemporary and are available in an array of beautiful colors and fabrics. This spectacular selection ensures that every bride will find a dress that perfectly complements the look and feel of her wedding. 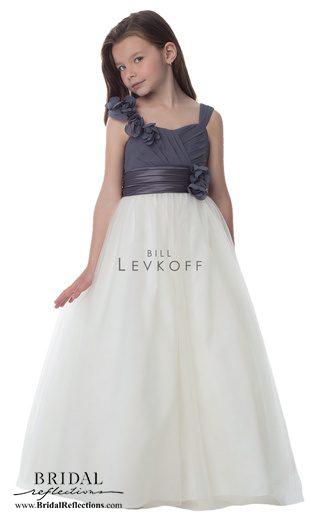 The Bill Levkoff Collection offers clean lines and gorgeous fabrics for the modern bride. In their Classics Collection, you’ll find timeless silhouettes that are affordable without sacrificing quality. Over the years styles have changed, but their designs have always remained true to their original high standards. 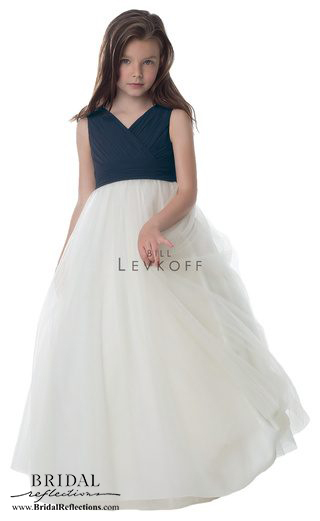 Each Bill Levkoff bridesmaid gown is created using only top quality fabrics and materials, and with absolute attention to detail and design. Perfect for weddings as well as other formal occasions, their dresses are ones your bridesmaids will definitely want to wear again! 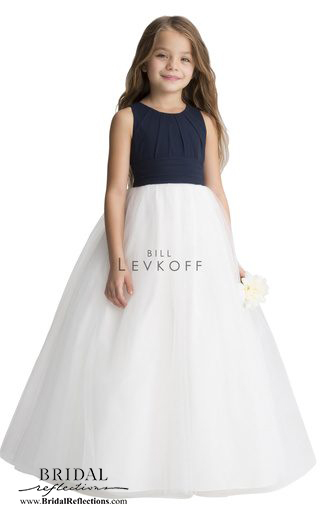 Check out our Bill Levkoff Junior Bridesmaid Dresses.